Can-Jam Motorsports STi @ GTA Super Lap Battle 2018 – MoMoHitsTheSpot! 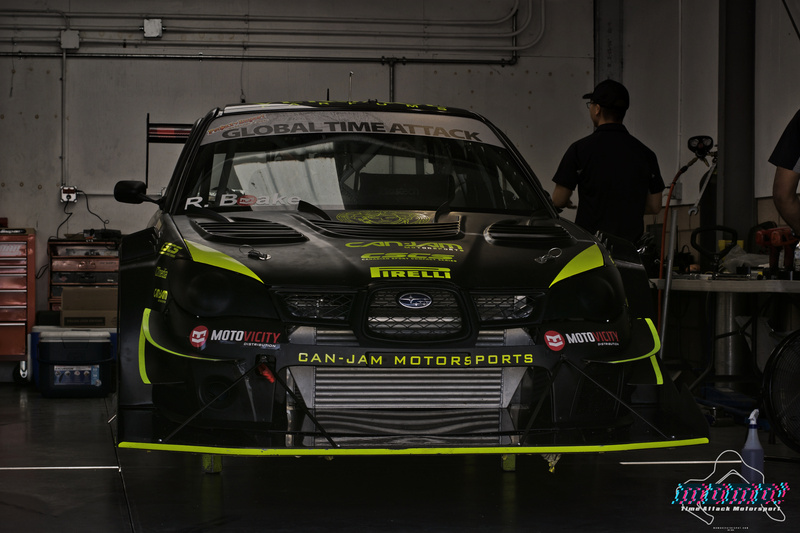 I don’t know if it’s just me or not but the motorsport of “Time Attack” seems to be on a fast paced growth the past few years especially in North America. I’ve been seeing more teams and individuals competing in time attack events across both Canada and the United States with many traveling long distances to attend these events. 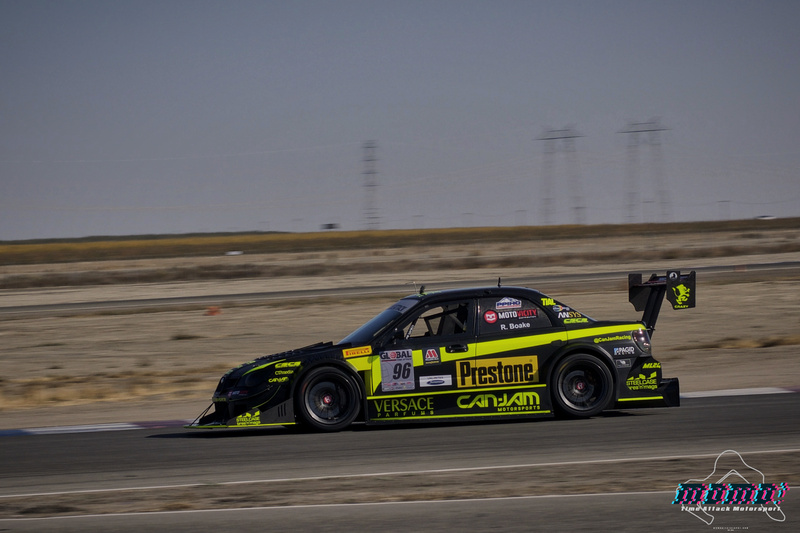 Of course, championship events draws the most competition and there’s probably no bigger time attack event in North America than the Global Time Attack Super Lap Battle that occurs annually at the famed Buttonwillow Raceway. 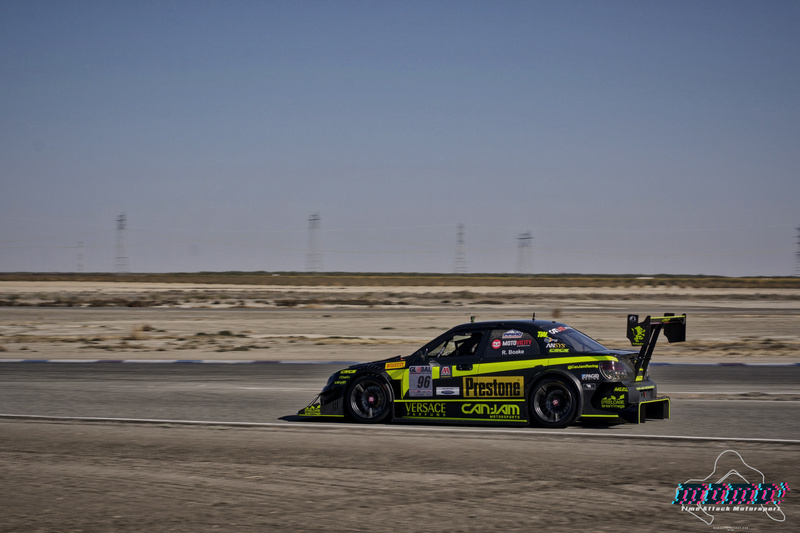 2018 was no different as many teams and drivers descended on the dry and arid race track out in the middle-of-no-where California for the two day event this past week. One of the great things about the Super Lap Battle is that it always takes place a few days after SEMA and Buttonwillow is relatively close to Las Vegas, so it makes it easier for a lot of guys to hit both events. This year at Super Lap Battle, there were quite a few teams vying for the overall track record which was reset earlier this year by the Canadian team, Vibrant Performance/PZ Tuning in their 600+ HP Honda Civic… one of these teams and perhaps the most highly anticipated was yet another Canadian outfit in Can-Jam Motorsports who brought out their sensational Subaru STi. 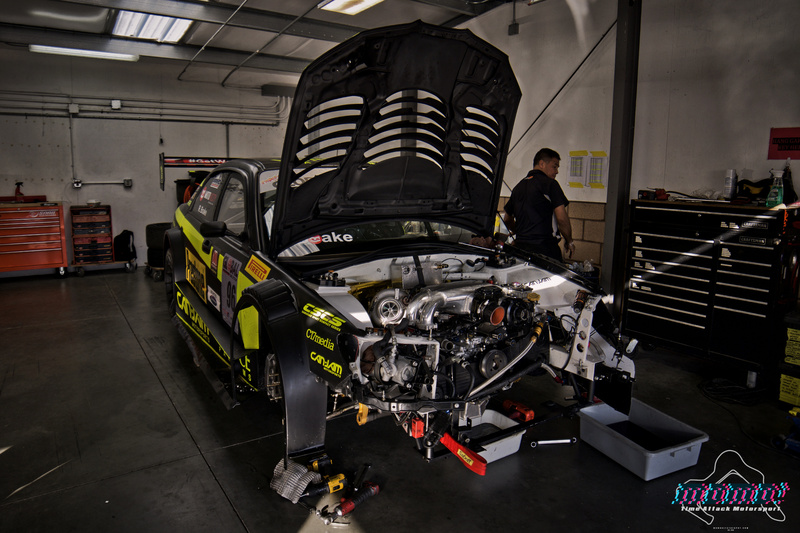 It was serious business in the Can-Jam garage as they were wrenching away after almost every session to make adjustments and log in data from their runs. Their Borg Warner powered EJ power plant was sluggish during day one but they came prepared and swapped in a second motor for day two. 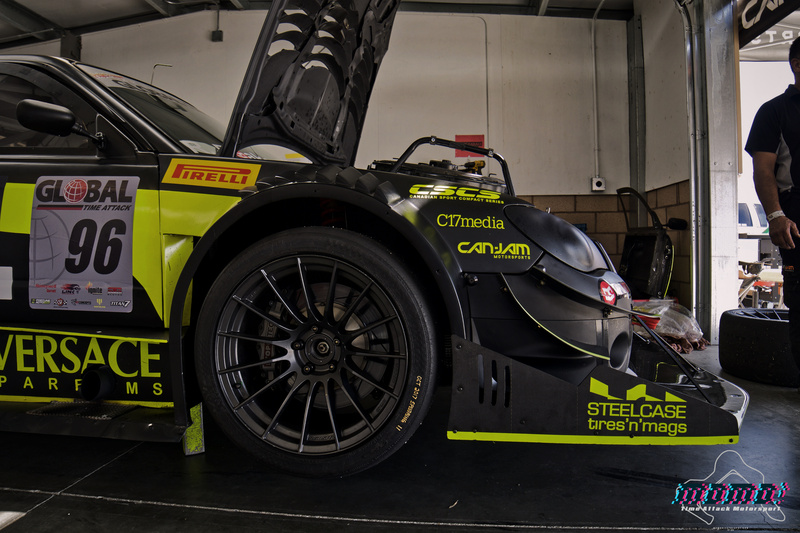 This car was so refined to say the least, with its custom wide body and aero package that kept the car extremely planted throughout the CW13 race track. 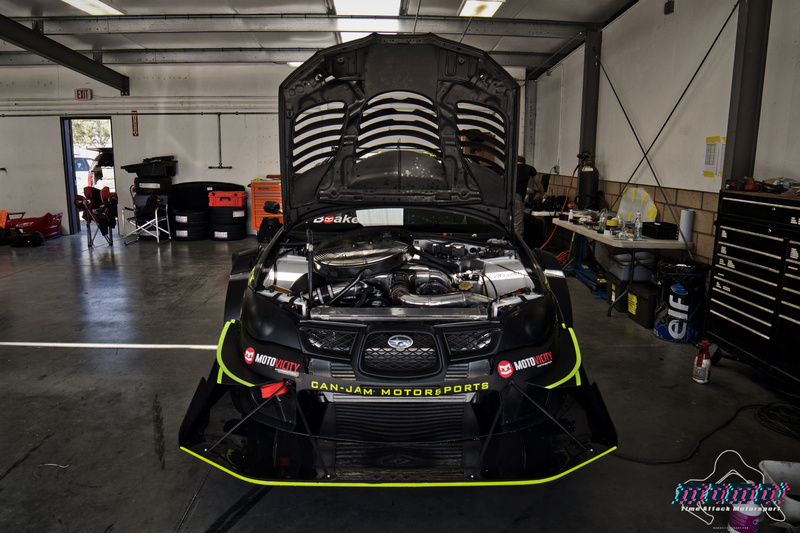 I always say aesthetics should be an important factor in creating a time attack machine and Can-Jam does an amazing job with their Subaru platform. The car looked absolutely breathtaking in its wide body on Enkei RS05RR wheels. Amongst all the Unlimited class contenders, it was Can-Jam and Professional Awesome Racing that were able to break into the 38 second range with the former finishing slightly faster at 1:38.281 which is a new Unlimited AWD record… With that said though, they were still almost a full second slower than the Vibrant Performance Civic who’s overall record still stands… at least till next season. Perhaps, there will be new challengers in the horizon but I guess we’ll just have to wait and see! More SLB photos will make their way up on the site soon, so stay tuned!